Do you want to feel more like your true, authentic self? 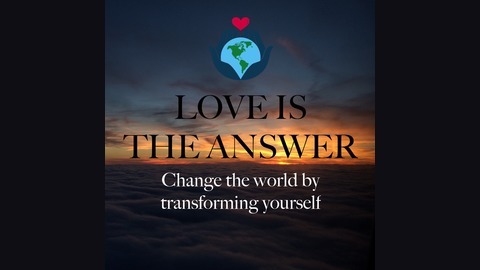 Do you want to live in a more peaceful and loving world? You've come to the right place. 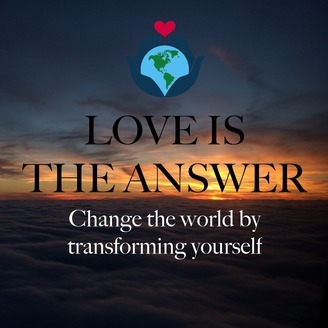 We are changing the world by transforming ourselves. Let go of the places in your life where you are attempting to control the outcomes with a death grip.